With the weather hotter than ever, it makes sense to switch up your skincare regime for the summer season. Out with the heavy creams and rich lotions are to much for a day and most of us are not comfortable with it. Everyone prefer weightless skincare products and glow-boosting ingredients which are ideal right now. Just have a look over and choose according to your skin type. Omega fatty acids in this serum strengthen skin’s surface with the essential nutrients needed for healthy, hydrated, visibly stronger skin. Complex Serum is designed to replenish, repair and protect the skin with the unique blend of omega oils. Lightweight formula nourishes skin’s moisture barrier for lasting softness. 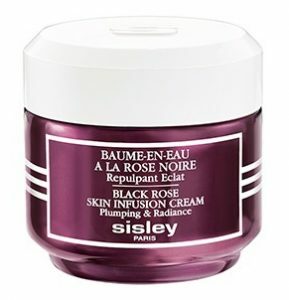 This moisturizer delivers a revolutionary infusion of 24-hour continuous hydration. 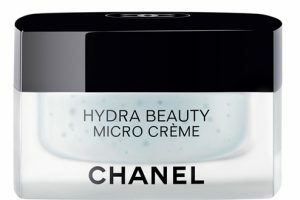 The water-light texture glides on with a sensorial burst of freshness and then transforms into the comfort of a cream, leaving skin hydrated, replenished and fortified. the Micro Crème dissolve on contact with the skin for a moisture boost without any residue. 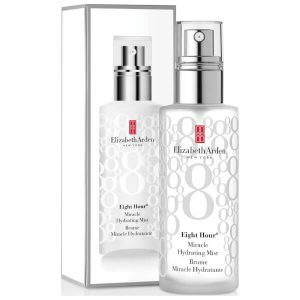 A lightweight moisturizing fluid for normal to combination skin. Fluid will keep skin plumped, as well as reducing the appearance of pores and pigmentation over time. skin feels hydrated, fresh and glows with health and vitality. 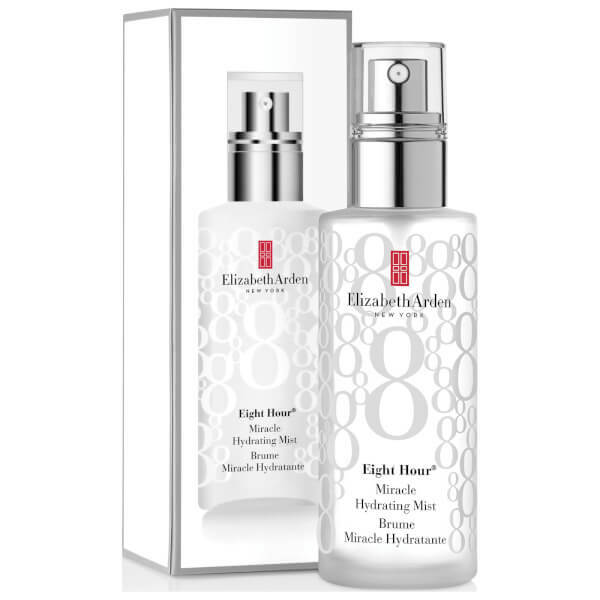 Refresh and relieve your skin with Elizabeth Arden Eight Hour Miracle Hydrating Mist, an ultra-fine facial mist that works to awaken and energise skin; perfect for early mornings, post-workouts and long-haul flights. After use, the complexion feels wide awake, moisturised and invigorated. Infusion Cream is the perfect daily skin care for replumping the skin and promoting the complexion’s radiance. It is based on the three fundamentals of the Black Rose range for ever more effectiveness and pleasure: -an infinitely sensory texture, -a delicate yet addictive fragrance, -immediate and long-term youthful actions.